Montagna Brothers Rental Company is a family owned local business. 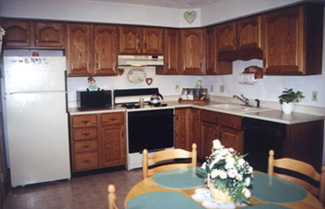 We specialize in providing high quality rental property to the Erie area at very affordable prices. 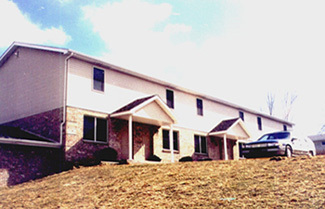 The majority of our property consists of two bedroom townhomes as shown and described in this web site. However, we also lease three bedroom townhomes and single family homes as well (please call for more detailed information and availability on these properties). We build, own and manage all of our property. This allows us to provide our residents with prompt, courteous service and information. We handle all aspects of property management - including, showing the property, executing the lease, servicing the property and addressing residents' questions and concerns. We are available evenings and weekends to accommodate your schedule. We understand that moving can be a difficult, so we try to make it as easy as possible for you. If you have any questions or comments about our company or web site, please do not hesitate to contact us by Phone at (814) 866-0670 or e-mail us by clicking on the icon below. We look forward to hearing from you.